Have you been evaluating your home library with me this week? All week at Ready-set-read.com I am sharing a series on building a home library. On days 1 and 3, I shared some organziational and space saving tips. On day 2, I touched on building variety into your library. Today I am sharing even more variety. 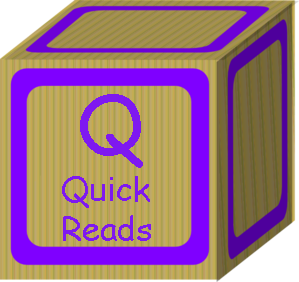 Sometimes the reading that occurs in your home will not happen within library bound text. Instead, reading may happen while your child reads instructional manuals, joke books, or cooks supper with you. Challenge yourself today to look for the variety that is in your own home library. And now, building a home library, P-T. 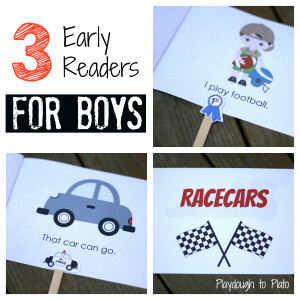 I love these free easy readers focused on cars and sports. These are focused on repetitive text and sight words. 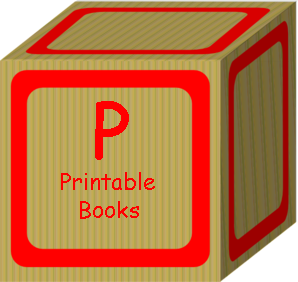 Nursery rhymes are a great way to help young readers learn the concepts about print that early reader books teach. These are a priced item in my teachers pay teacher store. 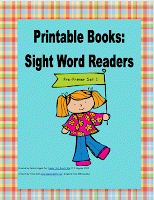 These books feature words on the Dolch Sight Word preprimer list. These are also available in my teachers pay teachers store. has a great post on quick reader chapter books. These are short chapter books with some pictures and are great for balancing out the longer "commitment" chapter books in your home library. 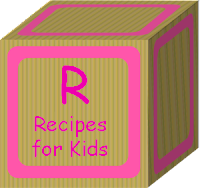 Growing Book by Book has reviewed several kids cookbooks that involve healthy eating. This is a great choice for the new year! Read it and Cook it! Ideas to make muffins, popcorn, and pizzas to accompany wonderful literature like Blueberries for Sal, Elmer the Elephant, Pete's a Pizza and more. More Reading it and Cook it! 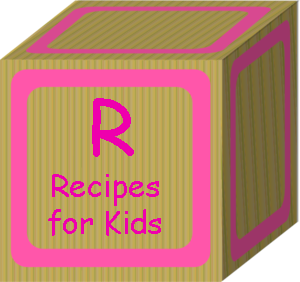 This is another great round up of classic kids books along with cooking ideas! This time is rainbow foods and a smoothie that looks delicious. yum! All Done Monkey has a great post on how to find books in Spanish for your kids. I'm thinking her tip to pick up books while you travel, means I need to take a "business trip" to Mexico! 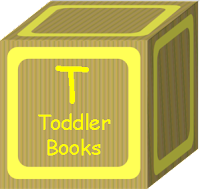 Teach preschool shares tips for getting the most out of reading time with your toddler, as well as a few favorite toddler books. and my favorite book for helping parents find the right book for the stage of their babies, Baby Read aloud Basics. Tomorrow is the last day of the ABCs of Building a Home Library Series. 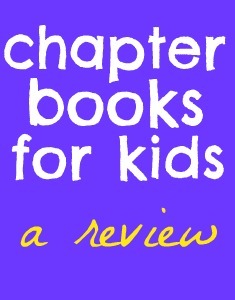 I'll be showing you some of the fab sites where I get my book reviews for babies to young adult readers! I'd love if you'd join me. Let me know if you've been reading the ABC posts by the other bloggers in the Kid Blogger Network. I'd love to know your which ones have been your favorite. I'm going to try and check out the ABCs of Learning Through Play topics today. This has been a very clever series! Thanks for sharing all of the ideas. Such great ideas and well explained. Thanks so much. I'm thinking children will enjoy these activities so much!